Few things hit the spot quite like a fish and chip supper. 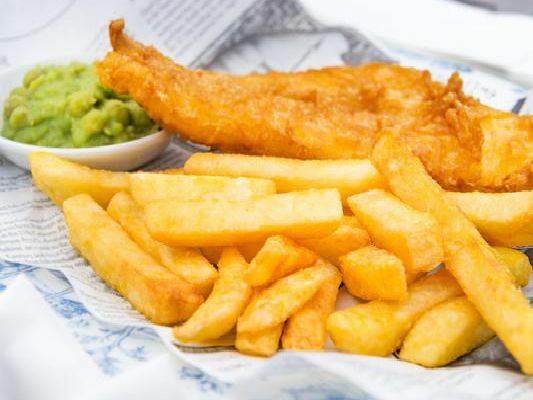 But if you're struggling to settle on a spot for your chippy fix, these 10 restaurants and takeaways come highly recommended in the Kettering area, according to TripAdvisor reviews. This is what customers had to say. Best fish and chips ever and great customer service. 100 per cent go to Nicks if you want a takeaway. Nice atmosphere throughout the business. Average rating: 4.5. First of all they take card payments - that's a plus! The service was great - another plus, and the food was large sized portions - and that's a plus, plus. Average rating: 4. Very nice fish and chips. The service is amazing. The location is very bright and welcoming. There is a pub on the other side of the car park where you can have drinks after fish and chips. Average rating: 4.